The end of the year brings with it many gatherings. I love having family staying with us during the holiday season, but I’m always out of ideas of what to make for breakfast as waffles and pancakes can get boring after a few days. 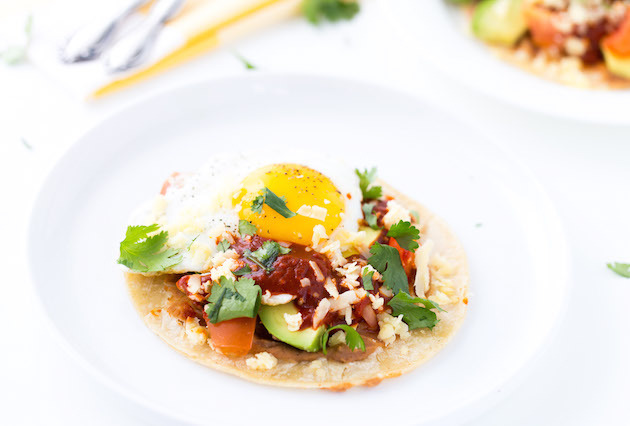 Huevos Rancheros are a popular Mexican breakfast made with eggs, beans and red chile sauce. I recently tried them while traveling in Orlando and loved them, inspiring me to add them to our brunch series. 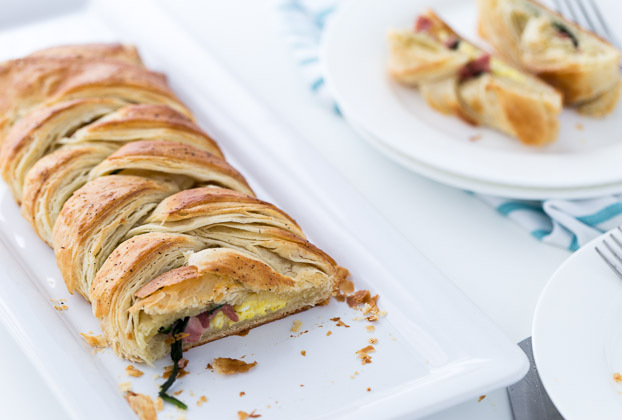 For me, danishes are a brunch staple. 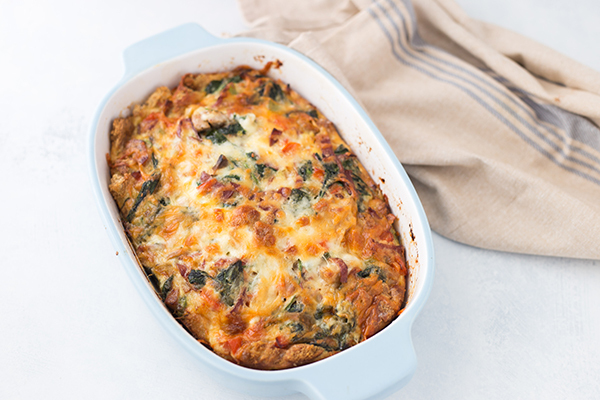 So today I’m sharing a great recipe for savory danishes that you can make from scratch. 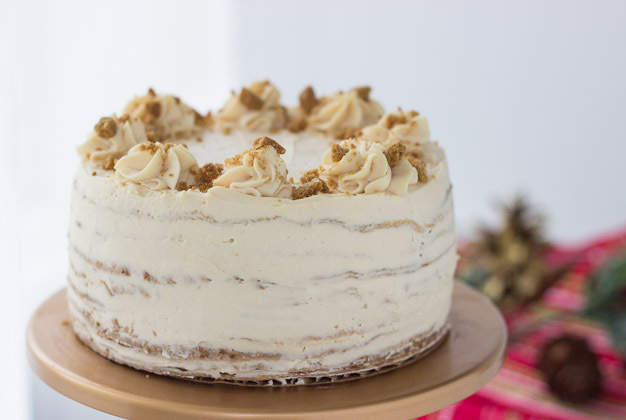 This Gingerbread Crepe Cake will be a great addition to your entertaining menu. Stacks of sweet gingerbread crepes are filled with a caramel cream cheese mousse filling and topped with crushed gingerbread cookies for a wonderful holiday cake.